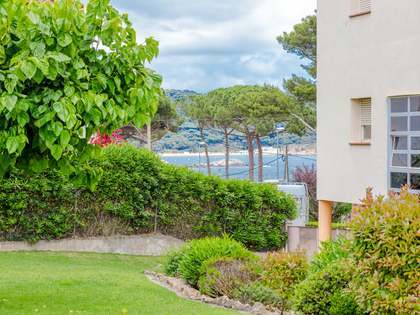 Lucas Fox offers an exclusive range of properties for sale in Palamós, offering the opportunity to enjoy this exceptional coastal location, close to the beach and with an excellent quality of life. 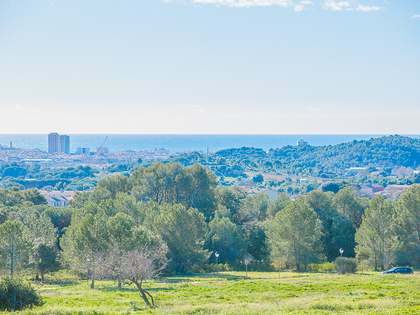 Properties include fabulous newly built apartments with sea and mountain views. 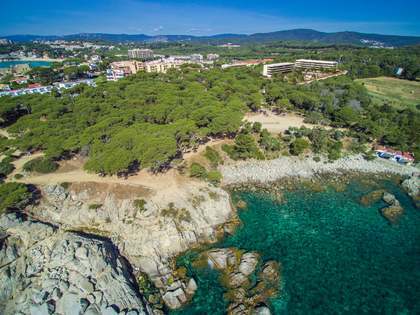 Situated on the stunning Costa Brava, Palamós is best known for its beautiful beaches thanks to its coastal setting. Each of its beaches is unique and offers something different, from fine sand beaches such as Playa Grande and Playa de Sa Tamardia to the rocky Cala Morro del Vedell and Cala dels Corbs. 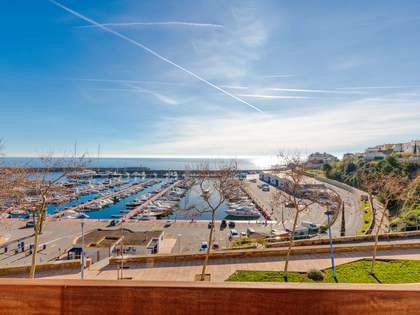 Not only is Palamós an excellent location for enjoying the sea, it also has an impressive commercial offering with a wide range of shops and stores. The Municipal market is also well worth a visit, with stalls selling fresh fish which arrives straight from the fishing boats every afternoon. Because of this the gastronomic offering is largely based around fish and seafood with many excellent restaurants serving delicious fish dishes. 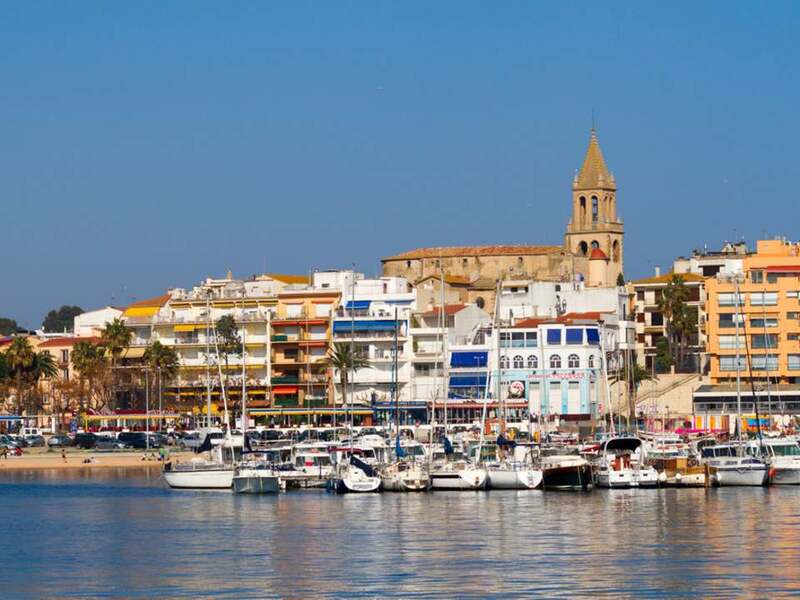 At Palamós port it is possible to practise a great variety of sports, in particular fishing. The port is also home to a variety of restaurants and shops. The city of Girona and its airport can be reached by car in just 45 minutes whilst Barcelona can be reached in around 1 and a half hours making it a well located and well connected location on the coast of Catalonia.